Physical Vascular Therapy for back pain and muscular tension. 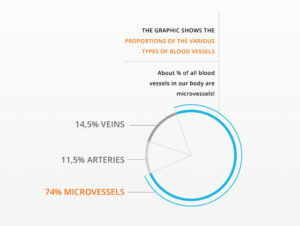 Bemer Physical Vascular Therapy improves microcirculation and promotes blood flow in the smallest blood vessels. This improves the performance of the body’s cells, which in turn may support pain relief and favor the body’s innate healing capacity. 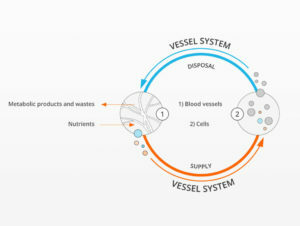 It is designed to comprise a complete solution for improving your well-being. All the while being easy to apply – you can literally use them in your sleep. With two signaling devices and six applicators to chose from, we have the power and flexibility to shape your application as the situation requires. Complex calculations and processes are the basis of the signal’s creation by the B.BOX control unit. The signal is then transmitted to the application module for deployment. The more efficiently your metabolism performs, the lower the risk of overtaxing your system. 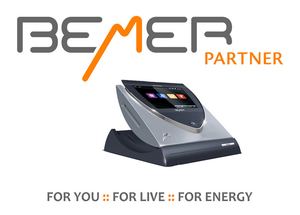 By these, our circulatory system also distributes hormones, immune cells, and other signaling molecules, and this is where BEMER comes into play.